When a U.S. congressman's daughter is brutally murdered in a small Mississippi town, a team of F.B.I. agents descends to investigate. 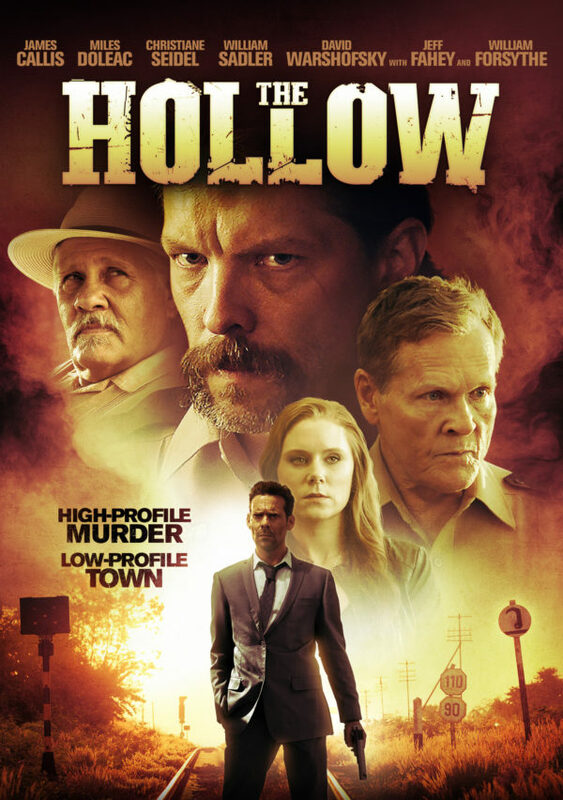 They find a corrupt sheriff's department, whose chief deputy runs drugs for "Big" John Dawson, a shadowy, influential figure, who seems to be pulling the town's strings from his mansion on the outskirts of town. This high-pressure murder investigation could destroy the lives of all those involved.